What’s the first thing that comes to your mind when you think of a dog- its bark of course!! How many times has your nights been disturbed by their loud barking- and yaps and howls in unison! They just seem to love barking their heads off at the drop of a pin much to your annoyance. And the bigger the dog- the louder the bark! So, it may come as a surprise to you that there are actually breeds that don’t bark at all or bark with restraint. 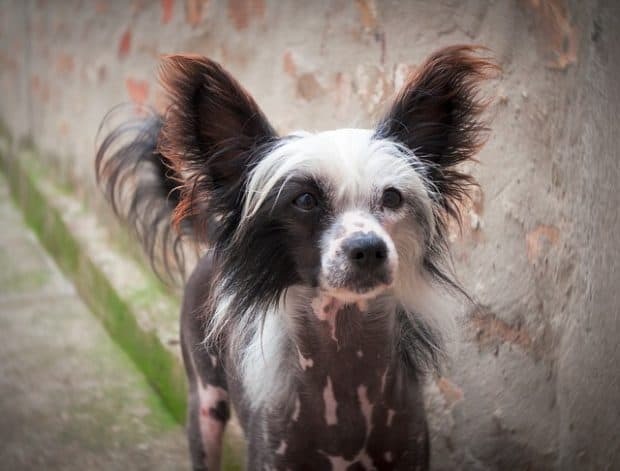 Your eyebrows may go up at that, but these quiet small breed dogs do, in reality, exist! 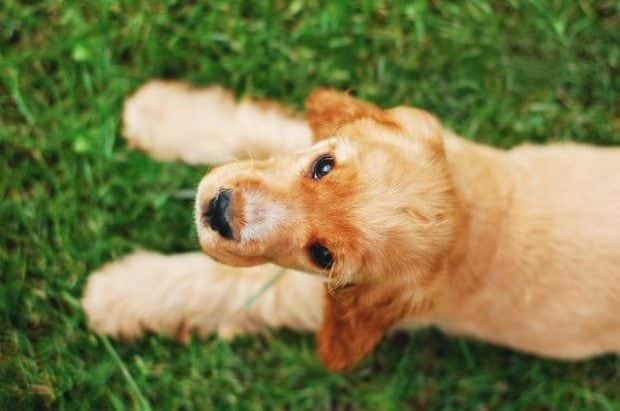 Check out the relaxed, calmer breeds that could well be your next companion. Not all small breeds are small barkers- the Maltese or the Yorkie are small and cute but their big barks could drive you crazy. Fortunately, there are a few breeds that are small as well as quiet! They are much more relaxed than their small cousins- the yappy little dogs! So before you go off your rocker, let’s help you with some quiet small breed dogs that don’t bark that much and hence don’t need bark collars like some of the big barkers do. That sounds regal, doesn’t it! A little more than 14 inches tall, this quiet dog is often called a ‘sporting toy breed’. They are very playful and are apt to get under your feet every time you move. Although they love to be cuddled and like to snuggle on soft cushions, they are an extremely athletic type that love long walks and runs. They are quick learners and will do anything to please their owners. They bark mostly to express their displeasure about being left out of something or being left alone. 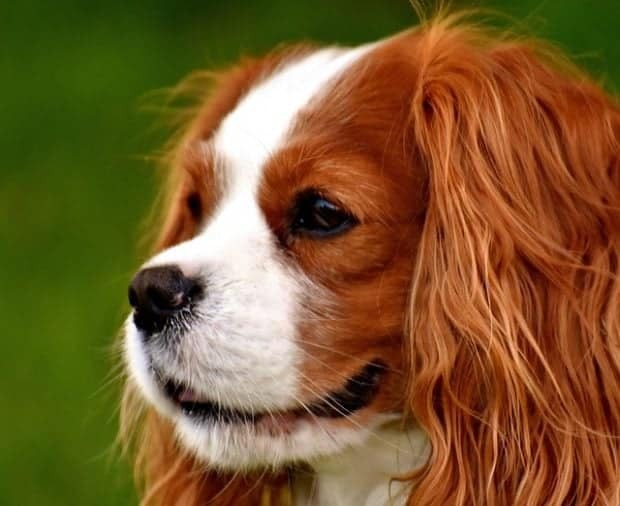 The King Charles Spaniel has a good disposition and is always amicable with other dogs and cats. They make great apartment dogs as they don’t bark much. This popular dog is pretty hefty weighing about 22 pounds and can adapt easily. They are stated to be a cross between the Paris local rattler and the English bulldog. With only a single coat to cover them, they need warm coverings during winter and as they are prone to heat strokes in summer, special care needs to be exercised. They make great companions, require very little exercise and are fun loving. 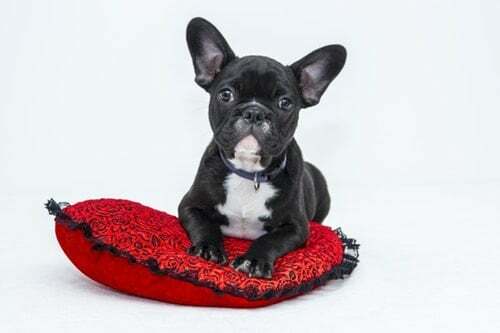 The French bulldog is often referred to as a ‘clown dog’ because of its posture and antics. Life-span is about 12 -14 years. A dog with African roots that doesn’t bark- astounding as that sounds. Basenjis do produce sounds that can be classified as a yodel or a chortle, but that’s about it. They have a characteristic wrinkled forehead, rather expressive almond-shaped eyes and a short, glistening coat that makes them look very impressive. They are an energetic lot and love to run about. 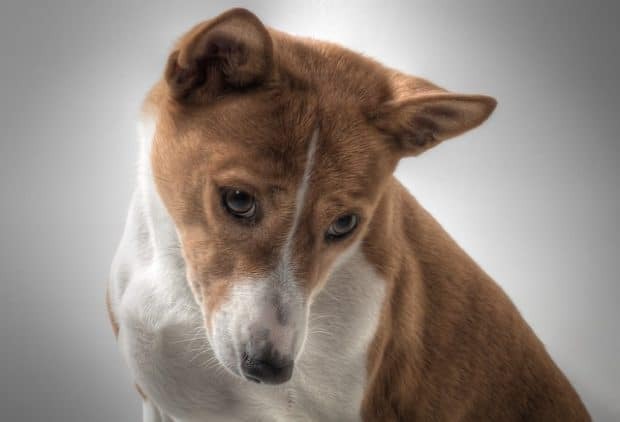 Basenji hounds stand about 16 inches at the shoulder and are very particular about keeping themselves clean- that’s why they need minimum maintenance. They may not be very small but are a sheer pleasure to own. 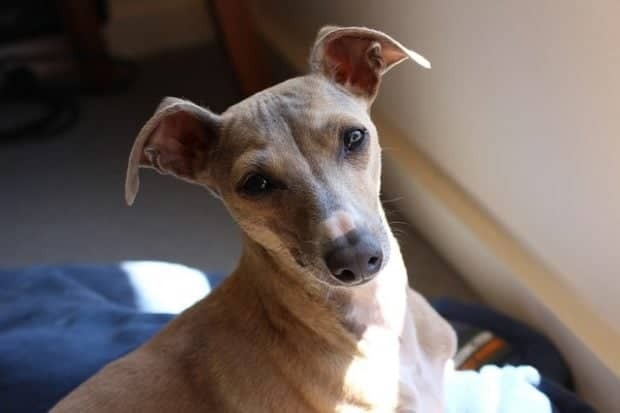 A miniature hound standing at 13-15 inches and weighing under 18 pounds, IGs are rather delicate and fragile. They need to be looked after very carefully, especially in winter as they are prone to illness and accidents. They are good, alert watchdogs in spite of the fact that they don’t bark much. They love company and always clamor for attention. They don’t require a lot in terms of grooming. If you only want a quiet companion, then this one’s a winner. 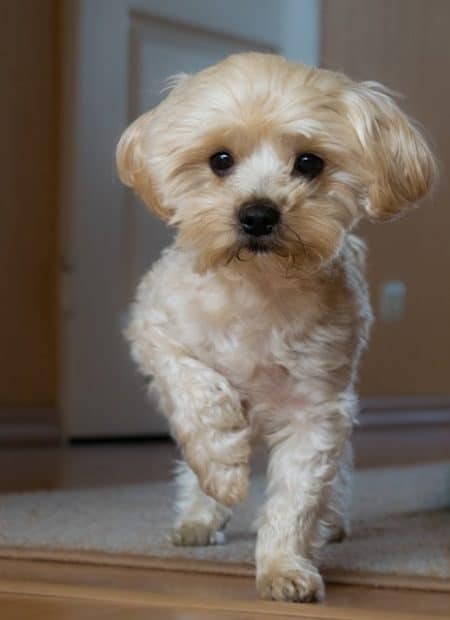 Originating in Italy, the Bolognese is related to the white dogs of the Mediterranean (Bichon, Maltese). Unlike its cousins, the Bolognese doesn’t bark very much and its small fluffiness makes it an ideal house pet and a good companion. It has a single coat in the form of ringlets that need to be trimmed and combed to prevent knotting. The tallest dog is about 12 inches in height and weighs between 6-14 pounds. Bolognese are intelligent, quick learners, easy to train but for all that, they are very stubborn if they don’t get their own way. They are easy to love and if you don’t watch out, you will pamper them to no end. Fox-like in appearance, this breed is native to Japan and is a very small and agile dog. 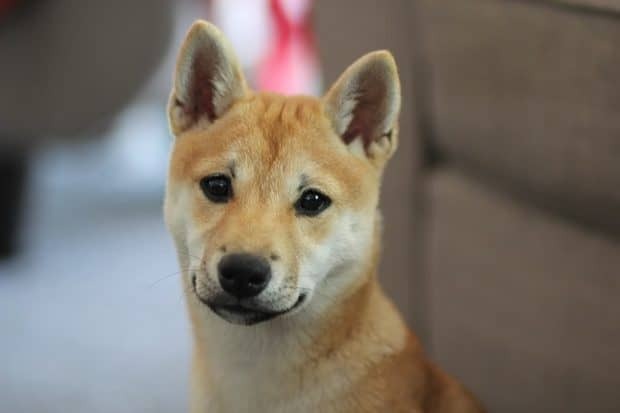 Although it resembles other Japanese dog breeds like the Hokkaido, Shiba Inu is not only different in temperament but also smaller than other breeds. Also, it has an altogether distinct bloodline. They are easy to train, cool to groom and easy to housebreak. Life expectancy is about 13-14 years and they weigh about 22 pounds. Though they are vocal, they don’t bark much- instead, they express themselves with a queer scream. In spite of their natural reserve, they are affectionate and loyal towards their owners. They can be aggressive, so don’t be surprised if they pick up an argument with your neighbor's dog! This one has a distinctive heritage and although its origins are debatable, it’s said to be a regular Japanese dog. Varying from 8-11 inches in height, the most they weigh is just 9 pounds. They bark only when they want to alert the owner but are quiet most of the time. Highly intelligent and independent, they are extremely loyal and easy to care for. The Japanese Chin has many cat-like traits and doesn’t require much maintenance. An occasional bath and some light brushing is sufficient to keep them clean and fresh. 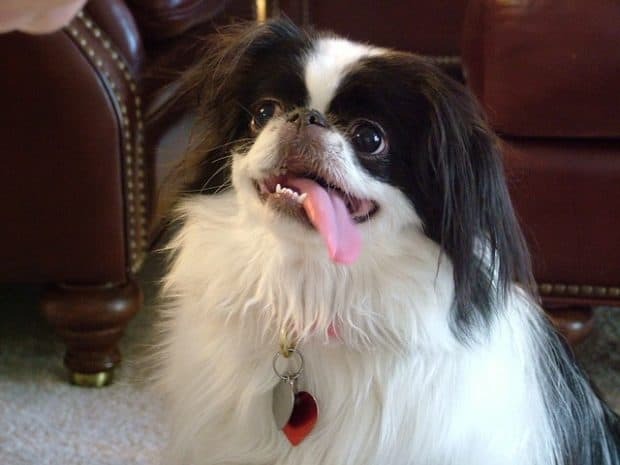 Japanese chin are famous for their trick performances and their ability to ‘sing’ to their owners. The Hairless species has a single coat that resembles the human skin that ranges in color from flesh to black. This skin is very vulnerable to dryness, sunburn and even acne. The Powder Puff, on the other hand, has a thick double coat of fur that keeps growing and often resembles a terrier. These dogs are elegant, playful and graceful and make good companions. Both the varieties are not barkers and good training will ensure good behavior. By nature, they are very happy and love to snuggle up to their owners. Said to have its origins in the Far East, the English Toy Spaniel is related to the Cavalier King Charles Spaniel- though not as popular. However, it is very affectionate, gentle, and quiet, making it an ideal companion for those living in apartments. More a lapdog than a watchdog, it enjoys being in company and bonds well with humans. Being calm and quiet, it is sometimes used as a therapy dog. 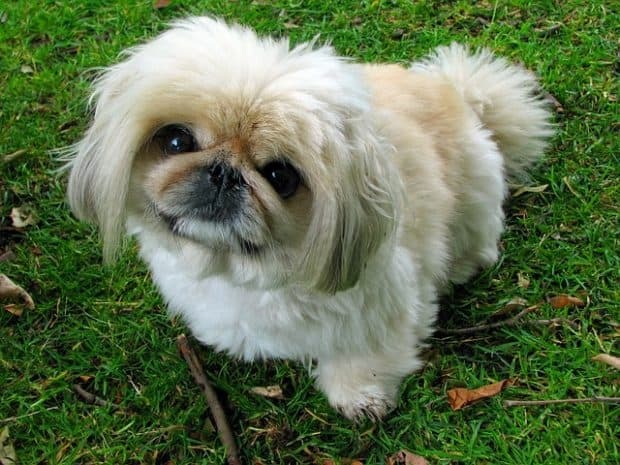 The Pekingese breed is one that adapts very well with its owners. They are equally comfortable indoors as well as outdoors. They can stick around indoors for hours on end with little activity or run around in the vast outdoors fondly snapping at your heels, chasing you! Its preferred activity, however, is sleeping for long hours. And if it can sleep near the master, all the better! Care needs to be taken when strangers are around- Pekingese do not take them on well and will go the whole hog if confronted! Small dogs with big barks and big dogs with big barks are ideal when you want to keep intruders at bay. 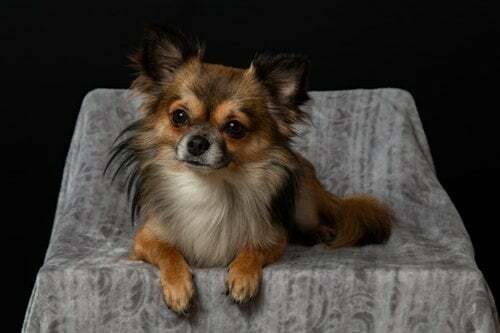 But if you want a gentle, silent companion that doesn’t bark its head off even if it sees a squirrel, then the quiet small dog breed should suit you to a T! So go on and show off your love for the little pooches!